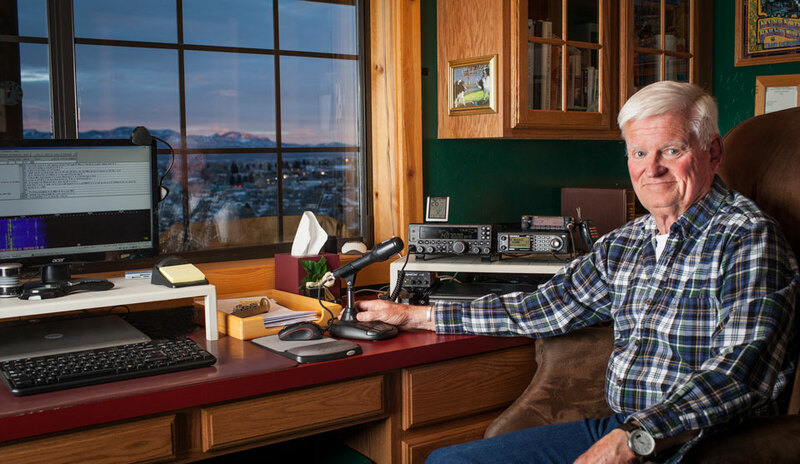 Station is optimized for Phone and PSK31 operation on the 40 - 10 meter bands. Transceiver is a Yaesu FT-450D running 50 watts into the ASAT-120 Auto-Tuning Vertical mounted in the middle of a 2,800 square foot metal roof. Computer is a Dell D-630 running the Digipan software. The interface is the SignalLink USB. See listing on QRZ.com. 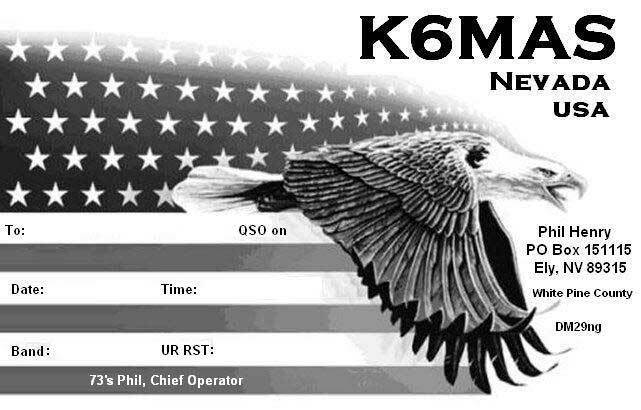 Please QSL to eQSL.com.